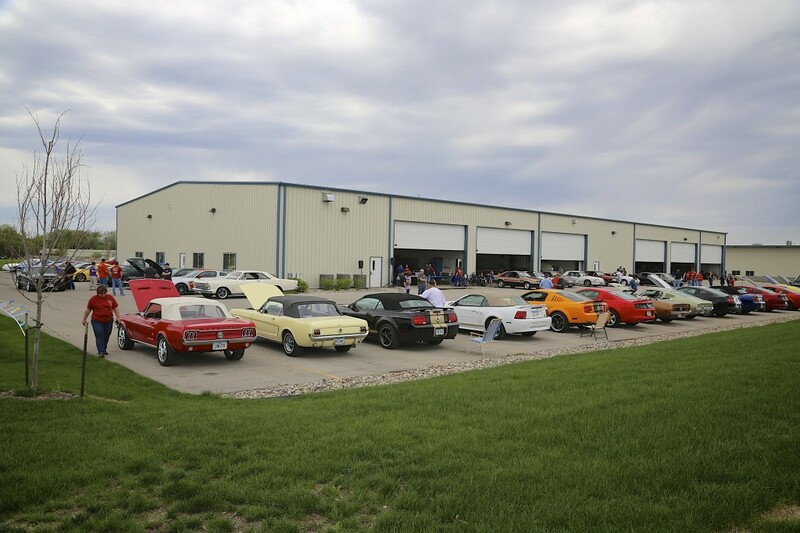 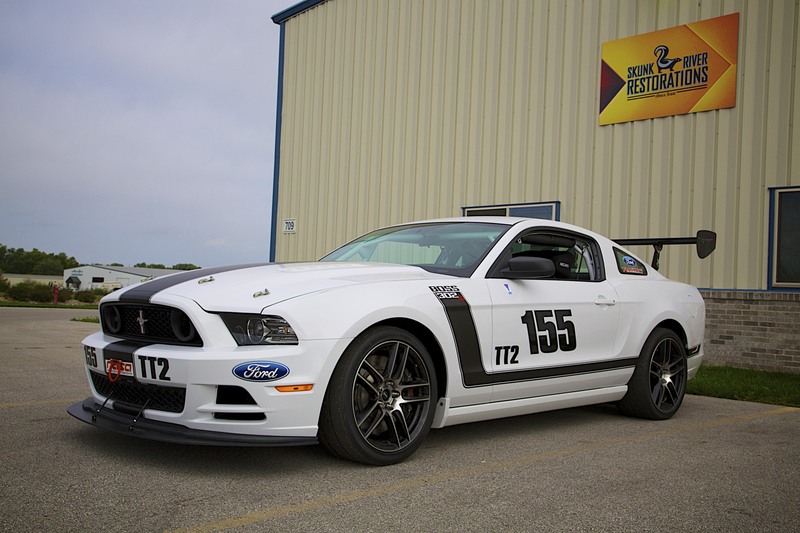 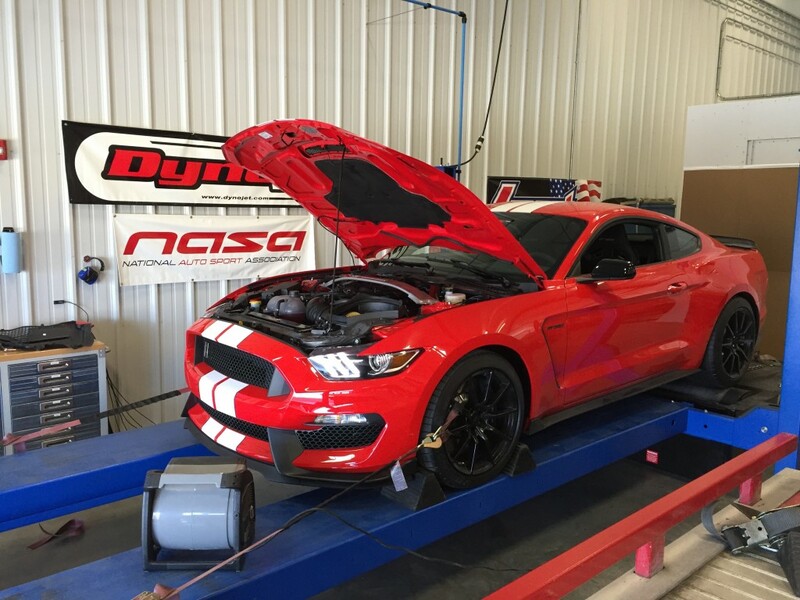 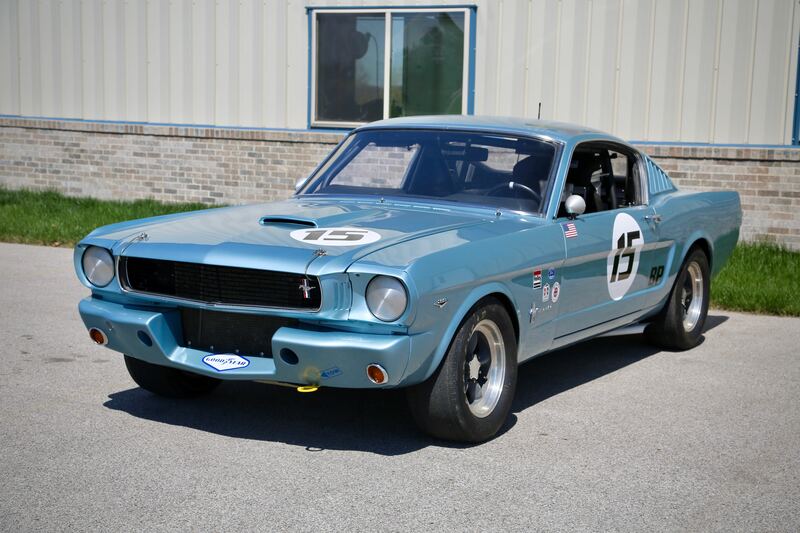 Thanks to everyone who came to the Mustang Club of Central Iowa’s 50th Mustang Celebration at our shop today. 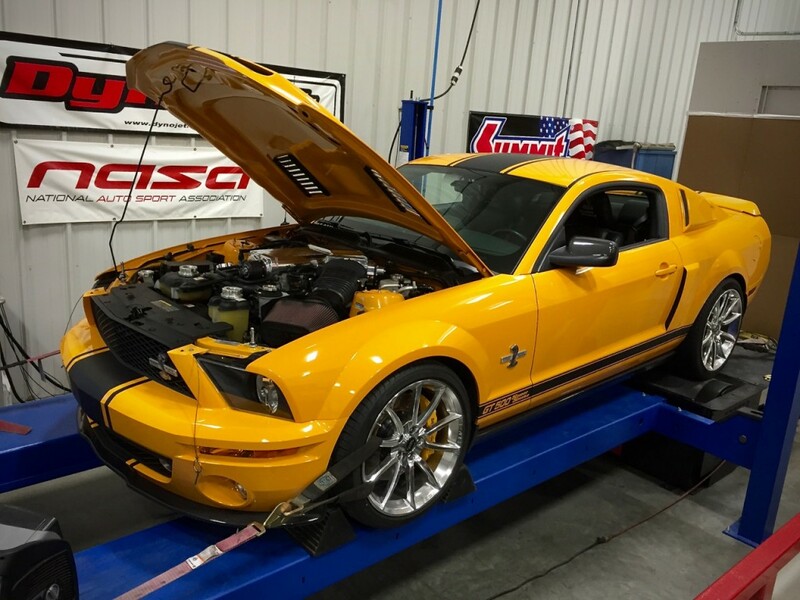 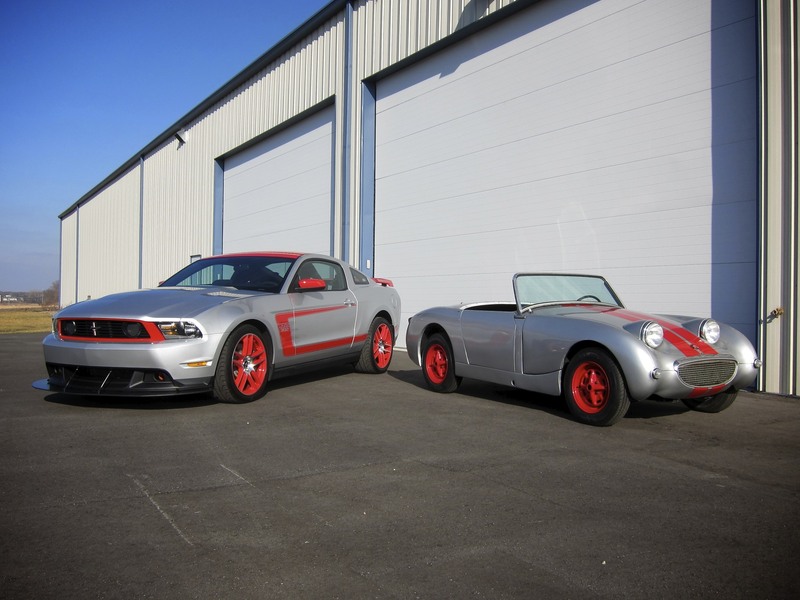 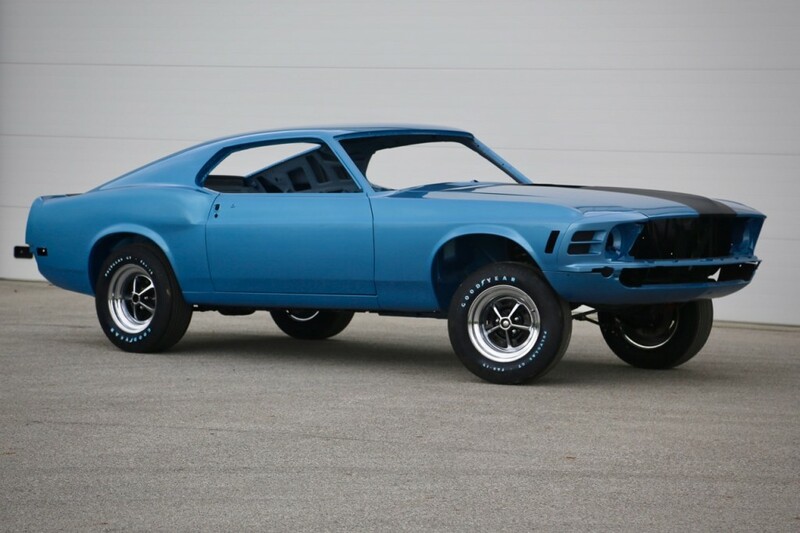 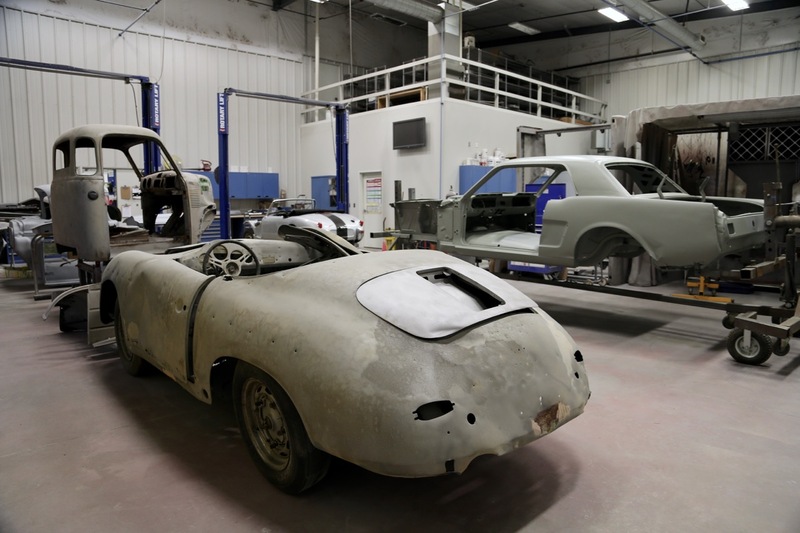 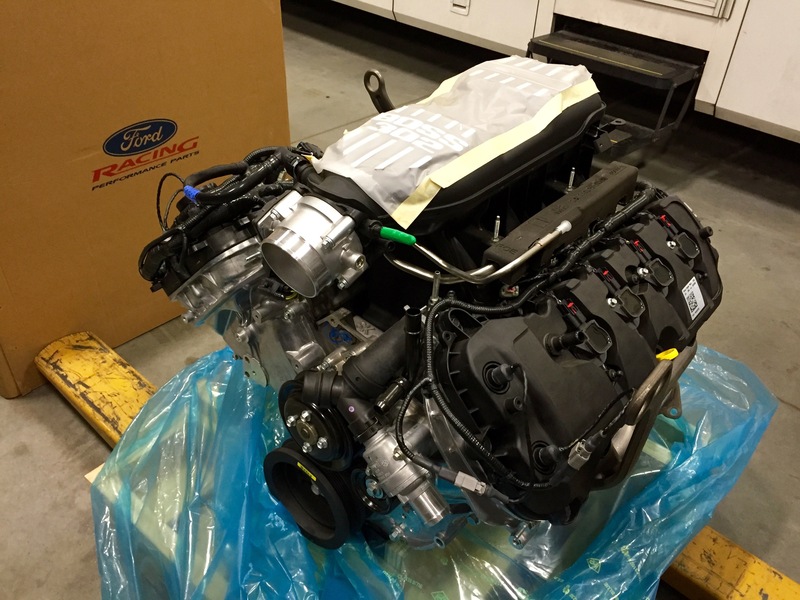 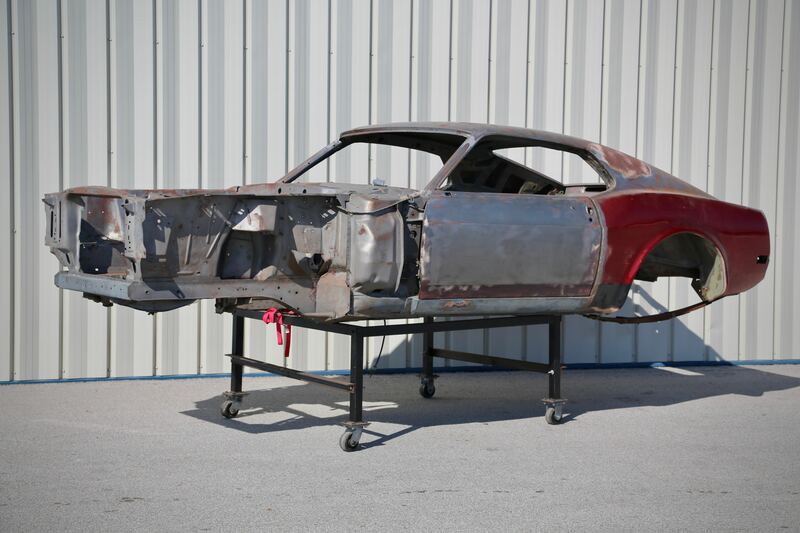 Project Rusty Mustang gets to see some daylight and a glimpse of what it will soon look like. 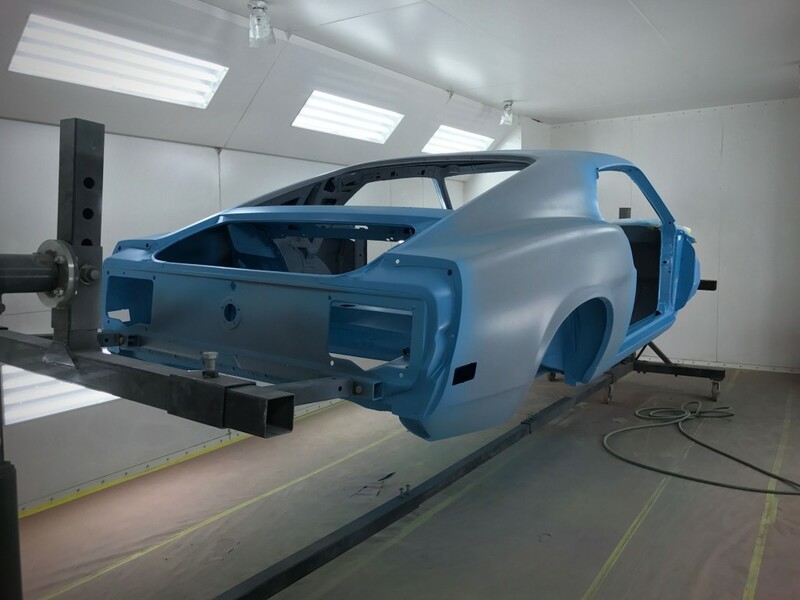 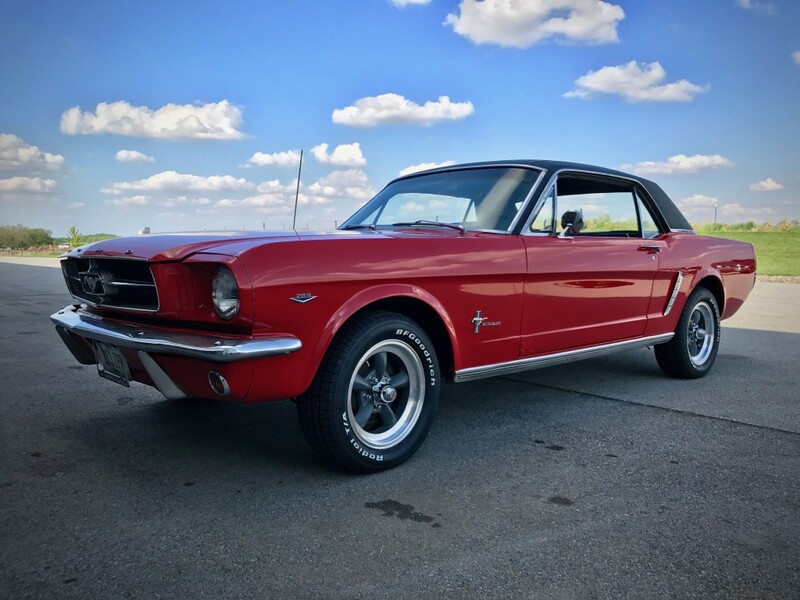 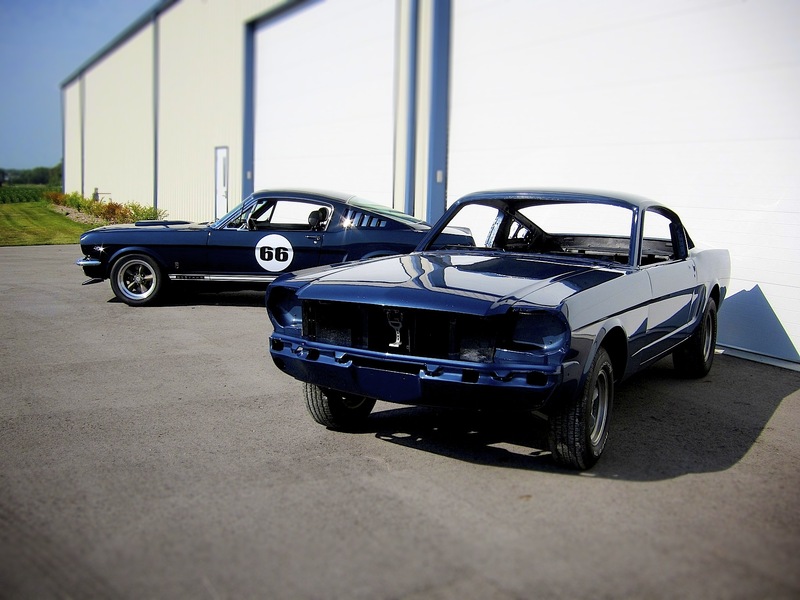 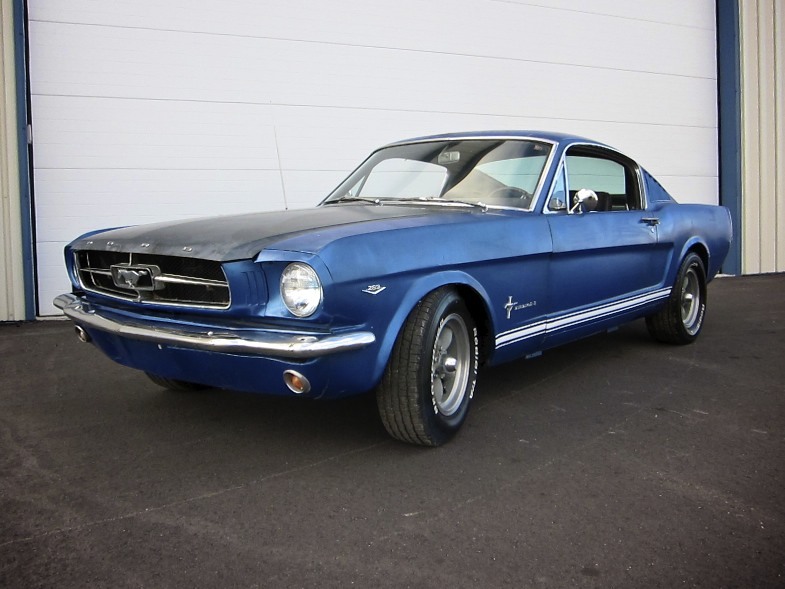 Before: On Christmas Day someone who is not Santa brought this 1965 Ford Mustang Fastback over for restoration.